Apple has set its own benchmark in Mobile and tablets technology. 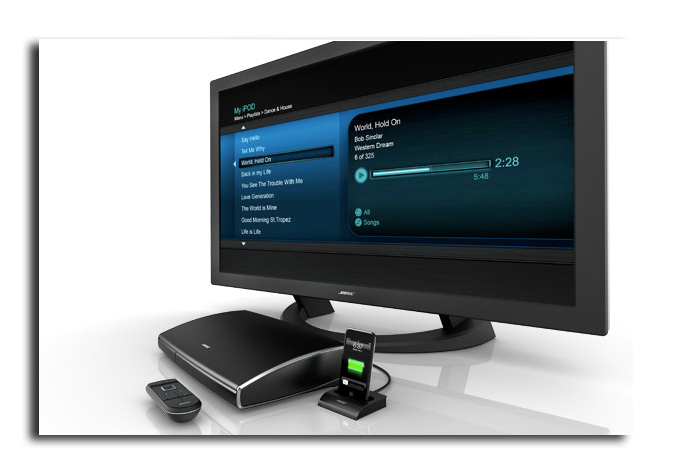 Now its likely to launch a new high-definition television set in March 2012. 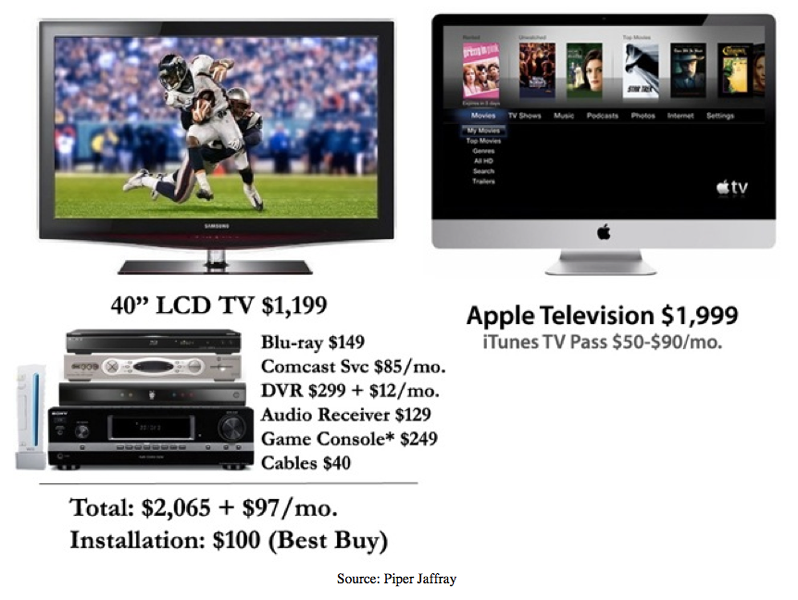 Apple may come up with excellent picture quality and integrated surround sound speakers system in 46-inch LCD HDTV. All three models will have different tag price and different dimensions. With these HDTV products people can utilise iCloud technology to view their contents either on HDTV or just on iPhone.In fact, any Apple product will be compatible with each other. 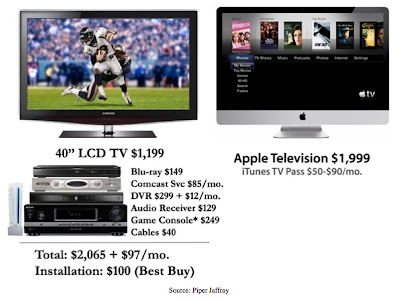 With this Apple HDTV, there are rumours that Apple’s market capitalization could grow by $100 billion.